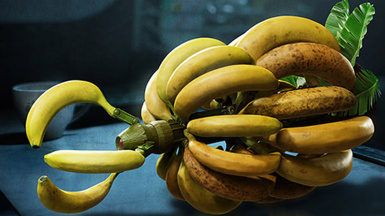 Grants access to the Japanese Amazon exclusive Monkey Business Devil Breaker by replacing either the Devil Bringer Helter Skelter (non-DLC version) or the Devil Bringer Sweet Surrender / Pasta Breaker (DLC versions). This isn't just a skin; it actually has brand-new abilities. Enjoy your newest Devil Breaker! The Devil Breaker will now correctly appear in the Devil Breaker magazine in the bottom right corner of the screen. Devil Breaker will now appear correctly on Nero's holster and many more improvements have been made to enhance the experience. Important note: Don't install them simultaneously as some files will interfere with each other. If you wish to switch from DLC to non-DLC and vice versa please uninstall the currently used mod first and then install the other version. Version 1.2: The Devil Breaker will now correctly appear in the Devil Breaker magazine in the bottom right corner of the screen. Version 1.1: Devil Breaker will now appear correctly on Nero's holster and many more improvements have been made to enhance the experience. Grants access to the Japanese Amazon exclusive Monkey Business Devil Breaker by replacing either the Devil Bringer Helter Skelter (non-DLC version) or the Devil Bringer Sweet Surrender (DLC version). Fully functional in combat which means: This isn't just a skin; it actually has brand-new abilities. Enjoy your newest Devil Breaker! 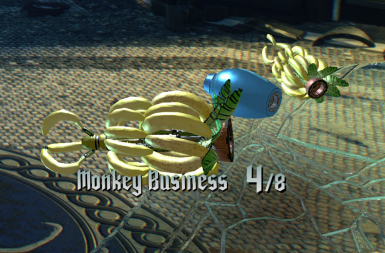 Devil Breaker Monkey Business DLC versions: While browsing Nico's shop, the Devil Breaker will not be textured correctly. This bug does not occur in the non-DLC version of the mod. 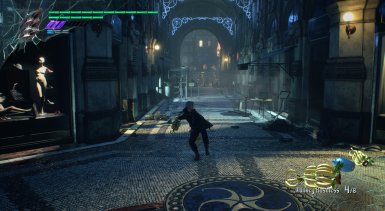 Copy DMC5 Devil Breaker Monkey Business.rar archive of your choice inside "[modmanager]\Games\DMC5\Mods". 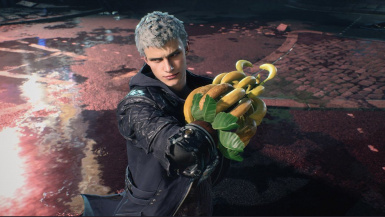 Start mod manager and install the DMC5 Devil Breaker Monkey Business DLC / non-DLC. mod via the menu.